Welcome to the home of Arnett Real Estate.  With over 25 years of experience, Terry and Trevor are capable and highly motivated to serve. Together we specialize in High River, Okotoks, South Calgary, and surrounding area. Please don't hesitate to give us a call and give us the chance to exceed your expectations.